Buckeye distributors are located nationwide as well as in the UK and Ireland. Our distributors offer complete janitorial solutions and superior customer support for any market. Are you interested in becoming a Buckeye distributor? Each Buckeye distributor has their own Buckeye representative who works with them and provides specialized Buckeye product and program training. Buckeye distributors don't compete with each other to sell our products. Buckeye is the only company in the industry that makes this commitment. With extensive product lines to fulfill all cleaning and maintenance needs, the more you buy the lower your cost. Buy more and lower your costs. Buckeye continues to reinvest in innovative products and research. Contact your Buckeye representative for more information. Buckeye is a Choice Partners awarded vendor of janitorial supplies and related items. 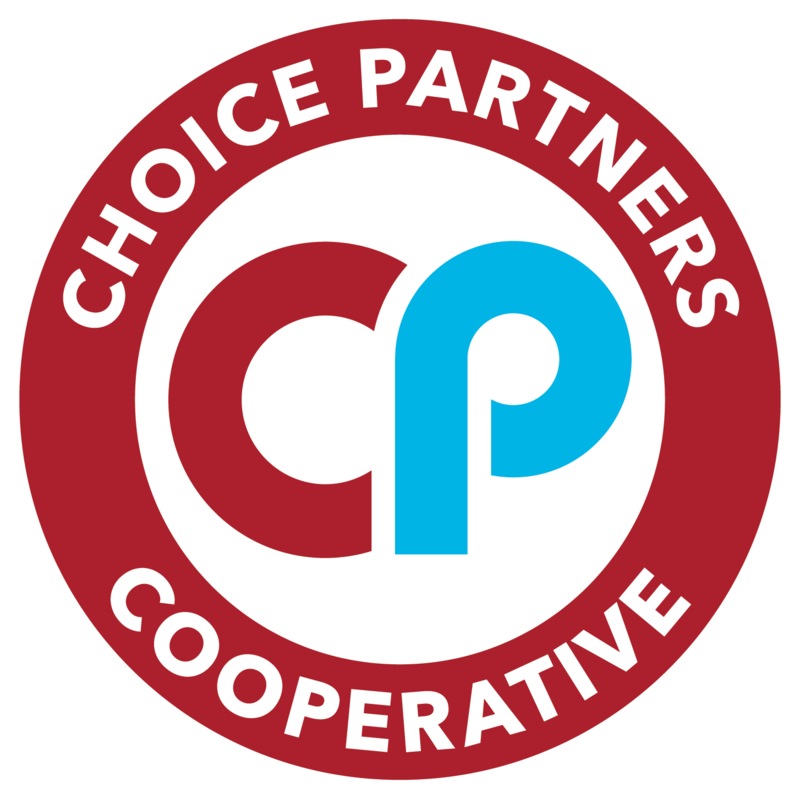 Access our legally bid cooperative purchasing contract through Choice Partners! Fill out the form below and we'll have our closest authorized distributor contact you.